These are words we wish we could say to our daughter today. More than that we long to see her beautiful smile and hear her bubbly reply of “thanks Mom and Dad”. She knew she was loved and had a humble attitude of gratitude for the many good things in her life. The last few weeks should have been joyful for our family as we planned for Gina’s birthday, and possibly a trip to celebrate it. Paris was her destination of choice. Ironic that the terrible fire at Notre Dame occurred last week and bought that city into the news. Additionally, there would have definitely been talk of her driving test and subsequent licensing. This would have been nerve wracking, as well as caused some headaches with increased insurance rates, worrying about a teen driver on the road, borrowing the car and such. As other families struggle with these challenges of raising teens, all I can say is try to embrace those challenges, because we wish we could experience those struggles, too. Please remember that our children are priceless and we must never lose sight of that. On a brighter note, we have begun interviews with our scholarship finalists for the Gina Rose Montalto Memorial Foundation’s Girl Scouts Gold Award Scholarship. It was a pleasure to meet these strong, capable young women who share the spirit of serving others that Gina had. One of them will benefit from your donations, which were used to create the Foundation and award scholarships that will help keep Gina’s light shining. This weekend saw both Easter and Passover celebrations. Hopefully, most were able to reflect on their faith and share good times with family and friends. Gina loved family celebrations. The bigger the better. We hope that we all can remember to love those closest to us and be kind to everyone. While we can’t be sure, it is possible that this may have been Gina’s birthday wish. We love you Gina Rose and we wish we could celebrate your special day with you. Gina was smart, kind, and wise beyond her years. She was selfless and caring. She adored spending time with her family and friends. She was a graceful dancer and an incredibly talented artist, yet she was humble when complimented. 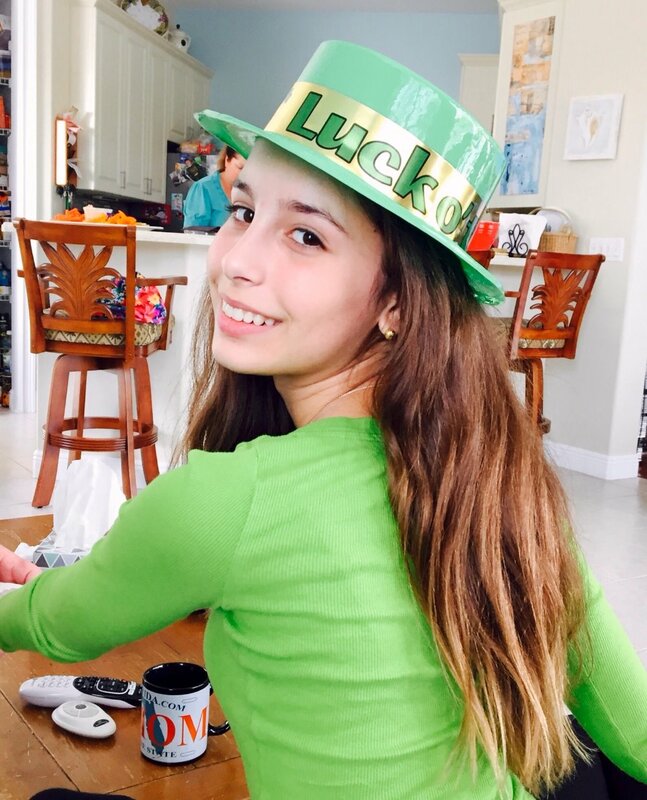 She was an excellent student who loved to learn and excelled in both STEM and the Arts. She would have undoubtedly contributed great things to this world. She will be remembered as a gentle, caring and beautiful soul that was taken far too soon. We miss Gina very much and ask that you help honor her memory by showing a little more kindness and compassion toward one another. 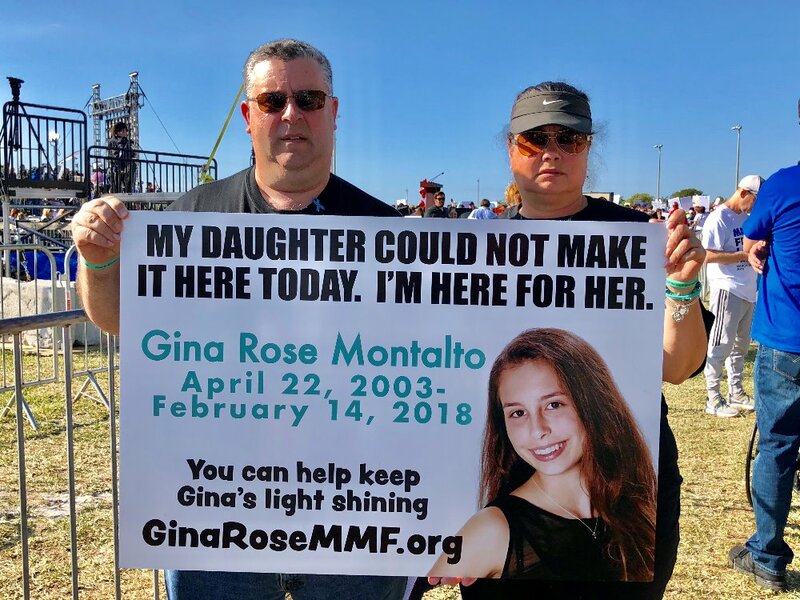 Please keep Gina and all the victims in your thoughts today. Thank you for all of the lovely notes and for sharing your memories of Gina. I would like it if you could do a few things for me. Please remember to hug your Mom and Dad every day. Go out and live your life like Gina lived hers. Be kind to everyone. Work hard at everything you do. Go on to accomplish great things in this world, because that is what Gina was going to do.